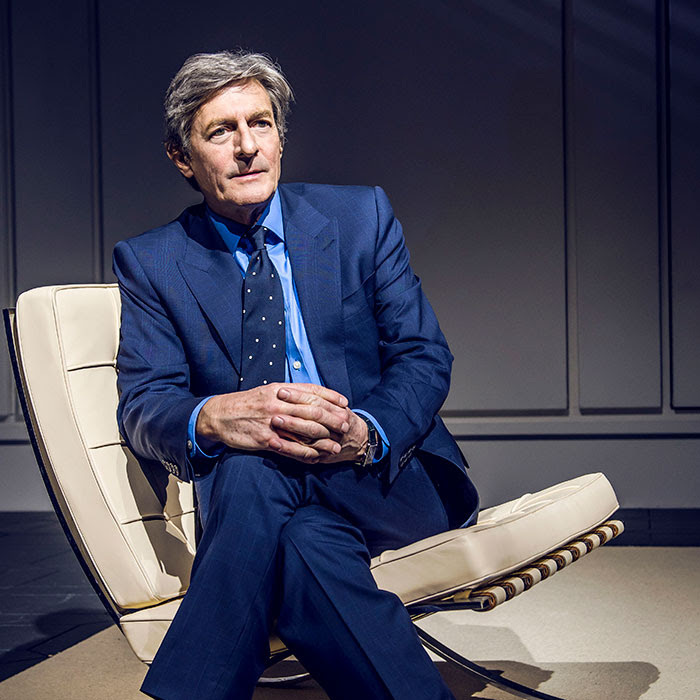 Named one of the most successful play ever, ART, now on stage at Birmingham Hippodrome, has been packing in audiences for over 20 years; and it's no surprise why this play is such a success. With laughter hitting the audience from just a few seconds into the play, the play guaranteed comedy and it certainly succeeded, with tittering from audience members turning into full blow belly laughing within minutes which continued throughout. The concept behind the story line based on the friendship of three middle aged men is simple, but incredibly clever and very interesting. The most eccentric of the group, Serge, spends a whopping £200,000 on an all white modernist painting. It is essentially a white canvas, with a few lines here and there. His close friends Marc and Yvan are totally baffled by his extravagant purchase. But with an argument starting about a painting, brings huge fights about each other and makes each cast member question why they were all friends to begin with. 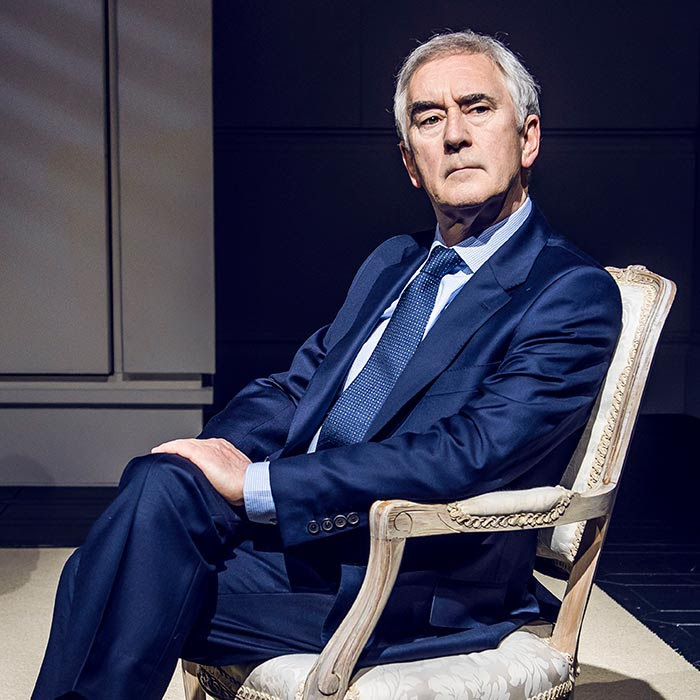 Throughout the play, the audience soon realise that the play, written by Yasmina Resa and translated by Christopher Hampton, is very much less about the art, and more about the art of friendship itself. The production has a stellar line up of established actors of both stage and screen. 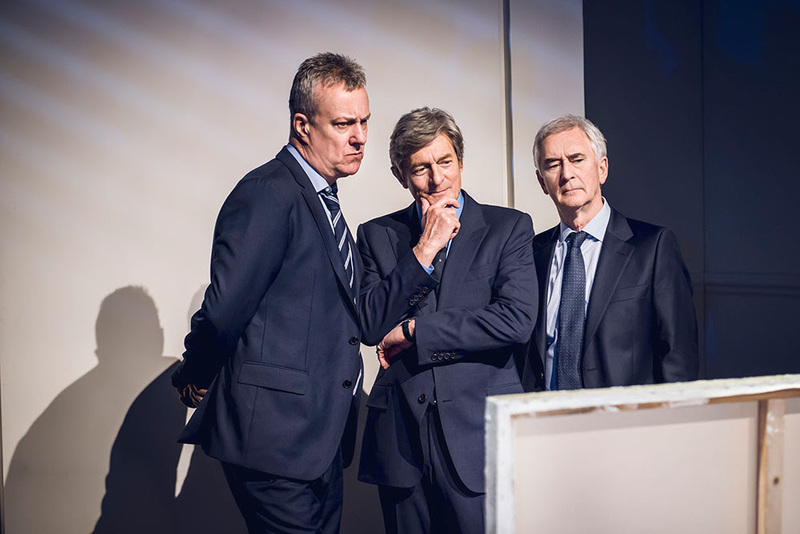 Just three actors take to the stage for the whole play, but it simply doesn't need anymore, especially with the excellent talent of three of the UK's most loved actors. Nigel Havers takes on the role of eccentric Serge, alongside Denis Lawson, who makes the role of super opinionated Marc his own and Stephen Tompkinson, whose role of Yvan was a highlight of the play. One of the highlights of the play for me was the mini monologues that took place throughout the show, which gave the audience an insight into what each cast member was really thinking, and also allowed us to have much more of a connection with the production. The set was incredibly simple and very rarely changed, but it worked very well and meant that the whole play was all about the actors talents and the huge laughs they created. Each actor, who we all recognise from our TV screens, was absolutely brilliant and captured each member of the audience. 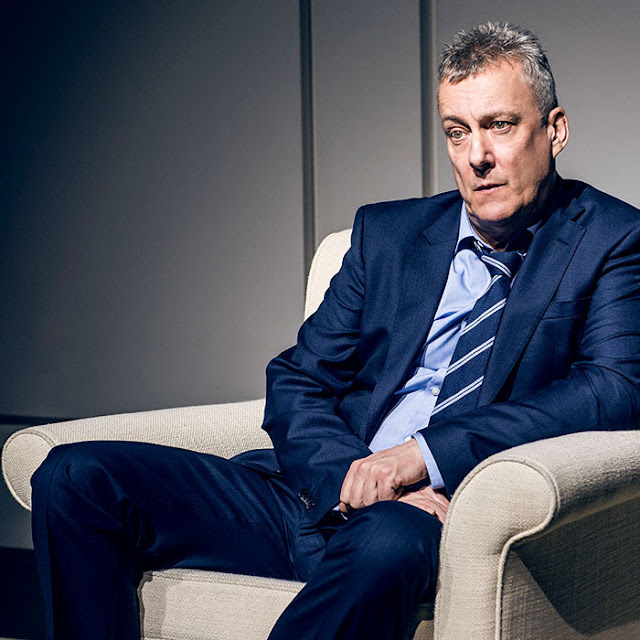 However, the highlight for me was definitely Stephen Tompkinson's role of Yvan was phenomenal, with his rant about his upcoming nuptials having each member of the audience in fits of laughter. Although I thoroughly enjoyed the play, I did feel like at times it was quite hard to keep up with. Despite this, it is a genuinely hilarious play that I totally recommend.